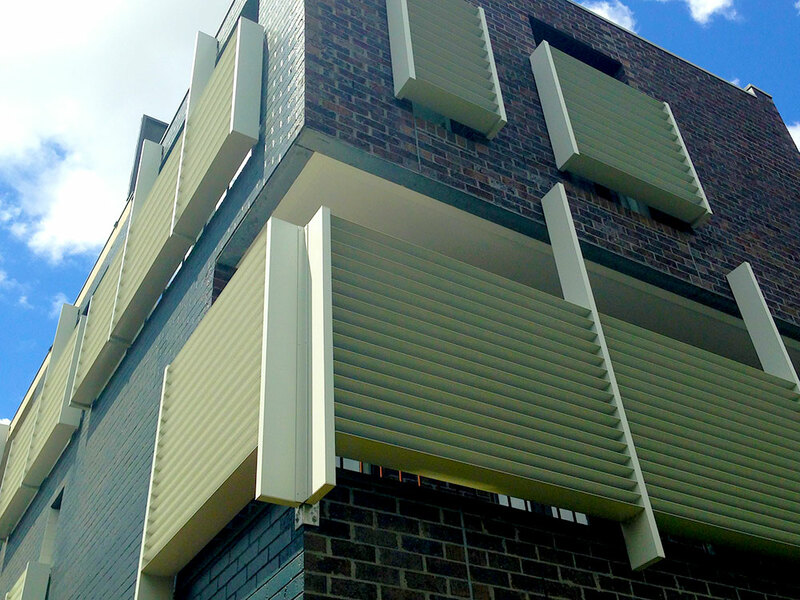 For sun control, privacy or improving the look of your home; Exclusive Louvres have you covered. Don’t block out your view with curtains or tinted glass when you can control the sun with an external louvre system. 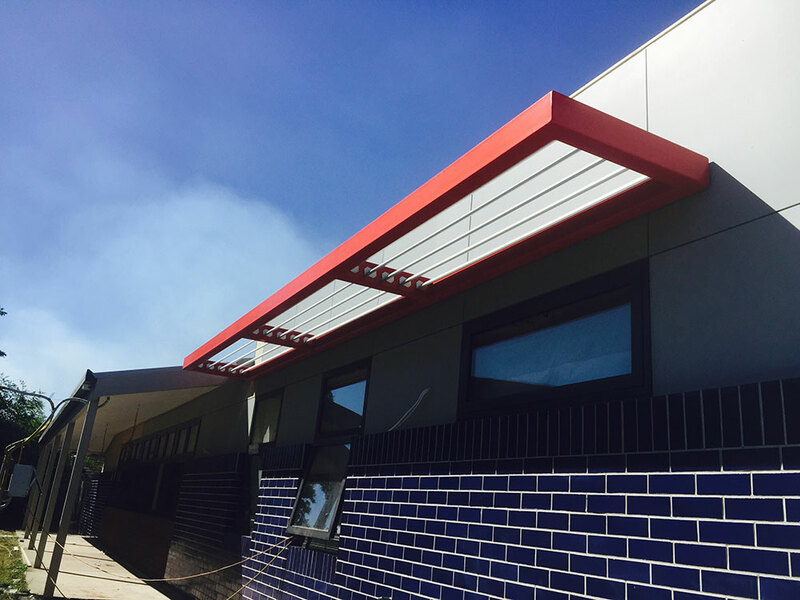 Extruded Panel Louvre Systems are engineered for a variety of applications, with support structures that can be customised to fully integrate into building architecture. 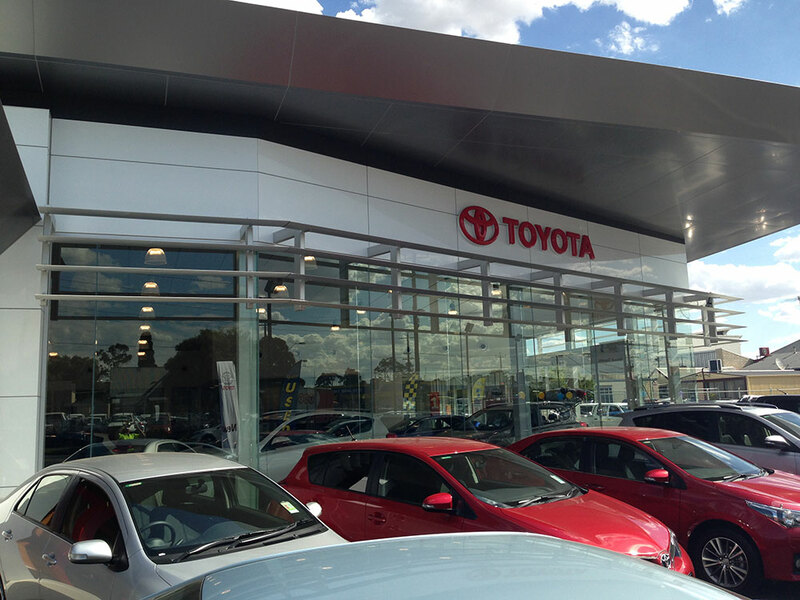 Effective shading performance: the exterior Extruded Panel Louvre Systems provide optimised passive solar control by reducing heat and eliminating glare. Energy efficiency: a reduction in the demand upon the cooling system of a building can be achieved, decreasing energy costs and increasing the personal comfort level. 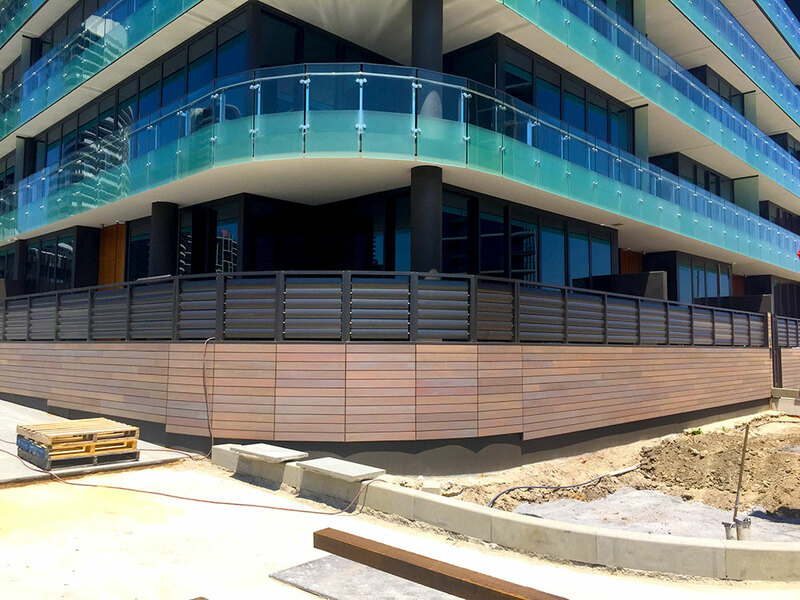 The open construction of Extruded Panel Louvres is effective in allowing a natural airflow around the building. Aluminium is recyclable and made up of 50% to 90% recycled content. 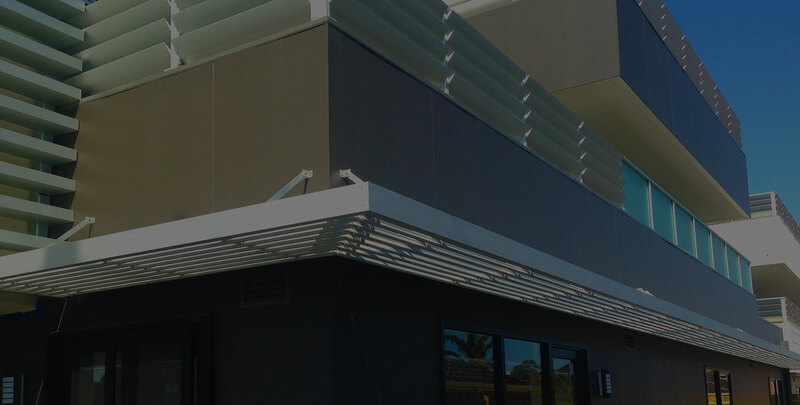 The Panel Louvre Systems are made from extruded aluminium profiles with optimised wall thicknesses, combining high strength with corrosion resistance. By intercepting sunlight before it strikes window glass, Exclusive Louvres Commercial Extruded Panel Louvre Systems dramatically reduce heat gain, whilst eliminating glare. All in all, these open-curved profiles offer design, functionality and comfort. With a range of louvre sizes, profiles and pitches, and both horizontally projected and vertically mounted options available, an optimal choice can always be found. 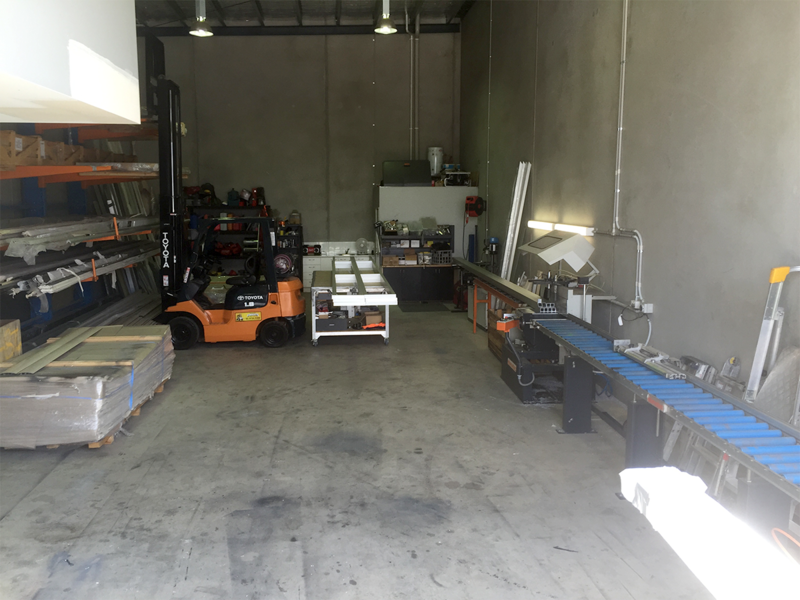 Here at Exclusive Louvres we manufacture all of our products in our stat-of-the-art workshop. 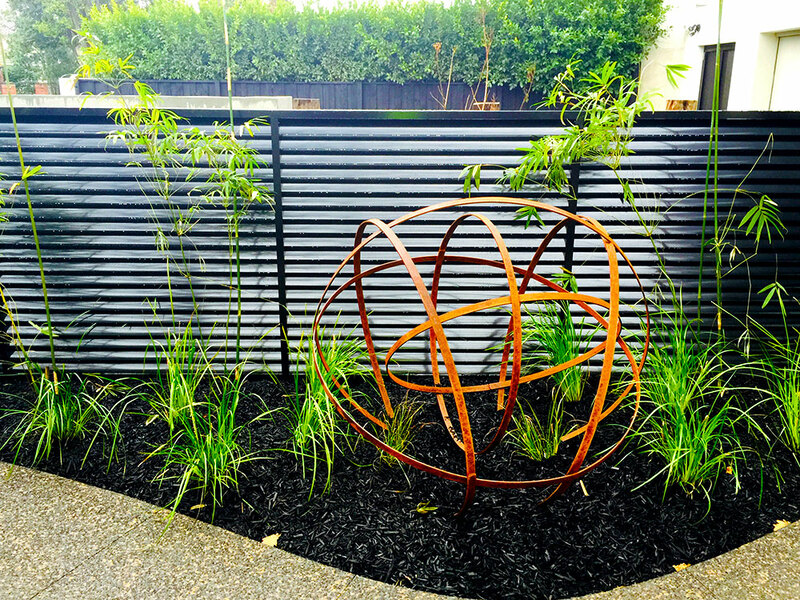 We strive to ensure our louvres not only look great but will last at your property. 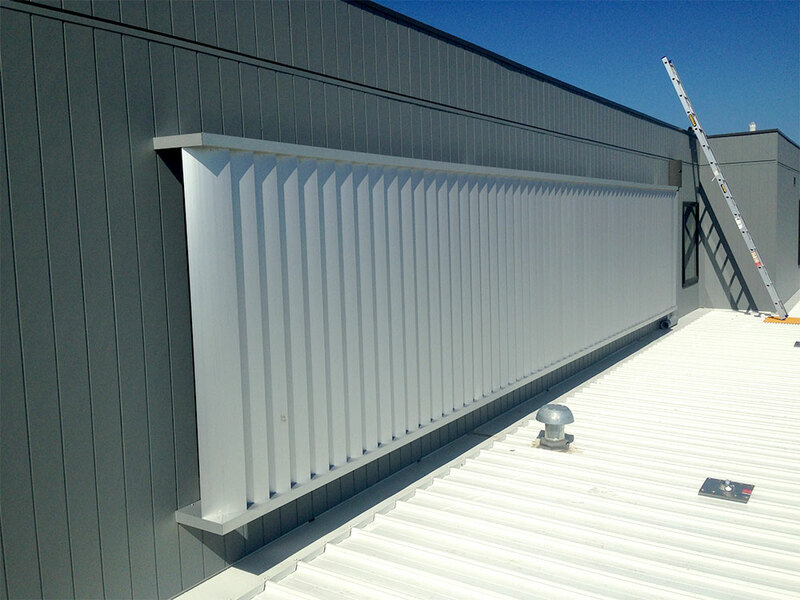 We can install louvres for your commercial premises. No job is too big or too small. Does your house need a facelift? 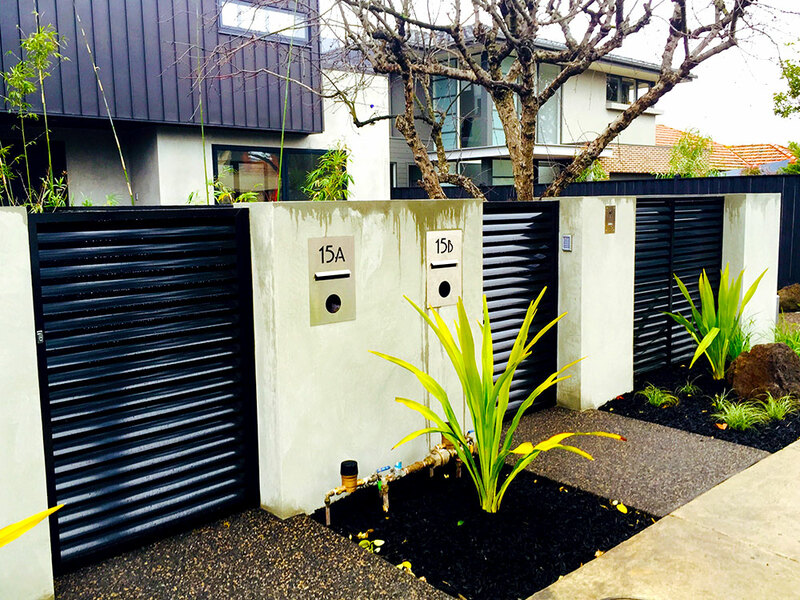 Why not install louvres for a stylish and functional change.